We have recently launched the all-new ClimateSnack website. The website address is www.climatesnack.com. As you can see from the url, the old site is now only found via http://www.letstalkclimate.com. We have already published a couple of snacks on the new site. We had trouble transferring all the subscribers. If you have not received emails about the new snacks, and you would still like to subscribe, then please visit the new site and submit your email address. Hopefully see you soon on the new site! Thanks for your support. ‘El Niño’ – a Spanish phrase describing a global climate phenomenon. 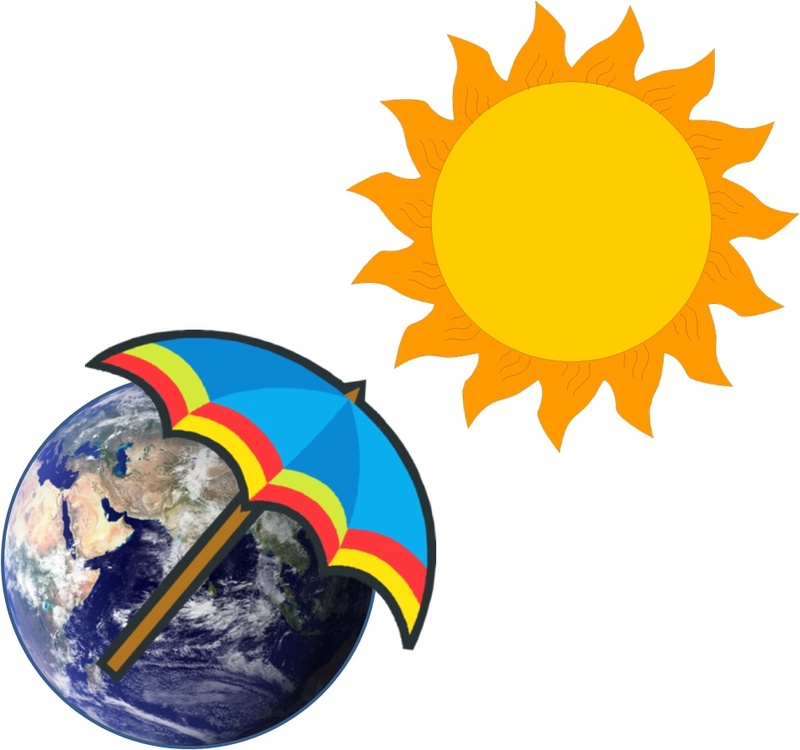 How did this phrase, which translates to ‘the child’ or ‘the boy’, come to define the ever changing tropical Pacific temperatures, winds and rainfall? I’ll present a short history of scientific discovery, describe the main feedbacks involved and end with an outlook for 2014. 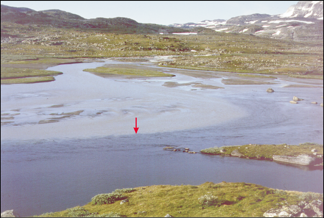 Figure 1 – Comparison of proxy records from Kråkenes (western Norway) and Meerfelder Maar (MFM) (western Germany). Ti count rate is a proxy for glacier melting within the catchment and shows abrupt increase in count rate 20 yr after the Vedde Ash. Glacier melting was probably due to a climatic amelioration associated with stronger westerly winds. In MFM the same record is used as a proxy for wind-driven diatom blooms with rapid decrease in count rate 100 yr before the Vedde Ash. Records are plotted together with the NGRIP ice cores δ18O proxy (Rasmussen et al. 2006) to show the temporal extent of the Younger Dryas in Greenland. 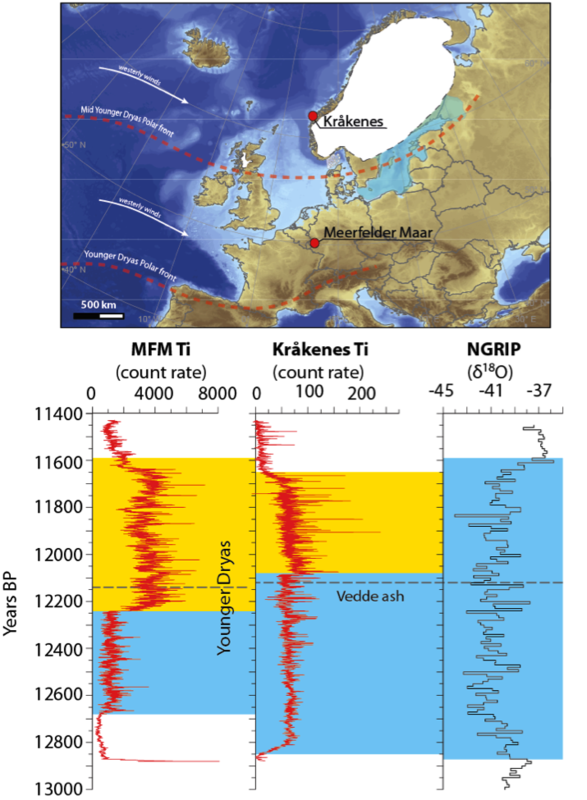 The tephra horizon has been used to estimate the time lag between climate changes recorded at MFM and Kråkenes, respectively, associated with the same atmospheric phenomenon, i.e. a northward diversion of the north Atlantic Polar Front. Figure modified after Lane et al. (2013). Our ability to predict future climate changes relies heavily on the goodness of physical climate models to capture short-term, regional to local expressions of atmospheric circulation dynamics. 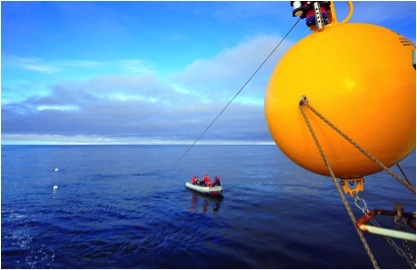 This diagnostic ability is aided by knowledge on paleoclimate scenarios. Indeed, we can examine well-dated and highly-resolved proxy-based climate reconstructions to understand past atmospheric dynamics and to investigate the direction in time and space of physical processes associated with rapid climate shifts. If we bulldoze a hill to make way for a road or a house, the scars are very apparent in the landscape. When a glacier does the same, we don’t notice it because it takes so much longer. Clemens explained that the glacier moves continuously and grinds away on the underlying surface even though it looks like it’s lying still. The glacier alters the landscape in several different ways. It can level mountains and carve out fjords. It moves massive boulders, rocks, sand and clay, and pushes debris as it advances. Last year Dallas Murphy published To The Denmark Strait, the story of the discovery of the ocean current called the North Icelandic Jet. Previously, I asked Dallas about this expedition, as well as his journey towards oceanography and science writing. The IPCC’s Working Group II report published in March this year gave centre stage to the impacts of climate change on health, food production and labour productivity. 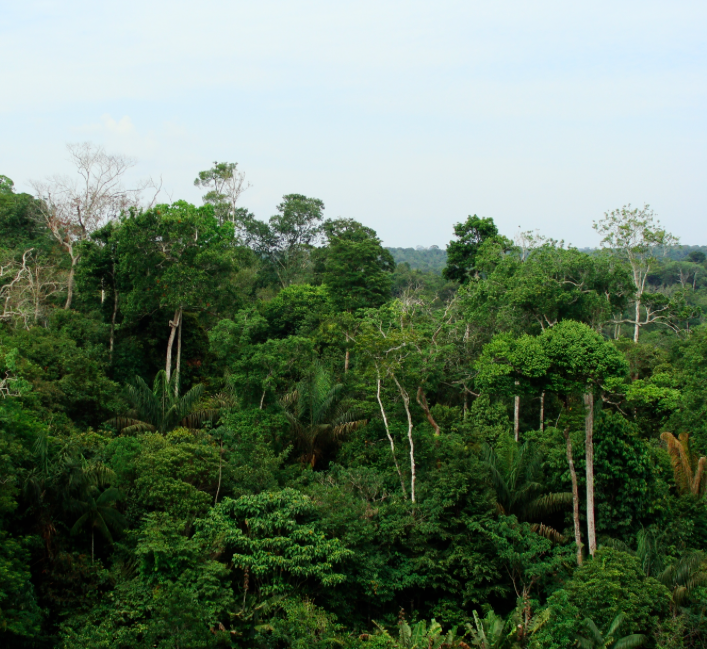 In contrast, the potential loss of ecosystem services was largely ignored. The importance of the ecosystem services cannot be overstated. “Climate change is the greatest challenge currently faced by mankind”. David Schultz’s Funnel Model ‘artistically’ recreated. 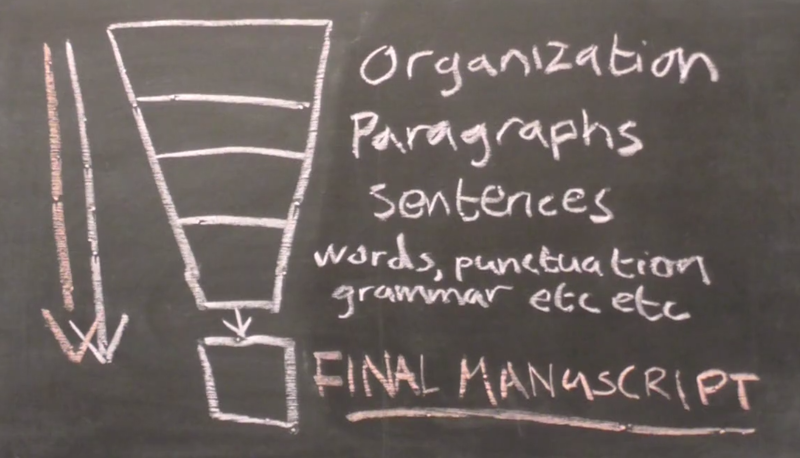 The success of writing groups depends on effective feedback discussions. Structuring these feedback discussions is far more challenging than I first imagined. I was therefore very happy to read David Schultz’s advice in his book Eloquent Science.